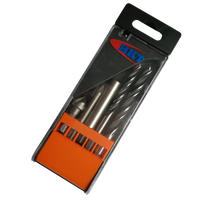 Stubby HSS Hex Shank Wood Drills - Buy stubby drill, hex shank drill, wood drill Product on Huikang Tools Co. Ltd.
• Stubby style let you drill in confined spaces and tight corners. 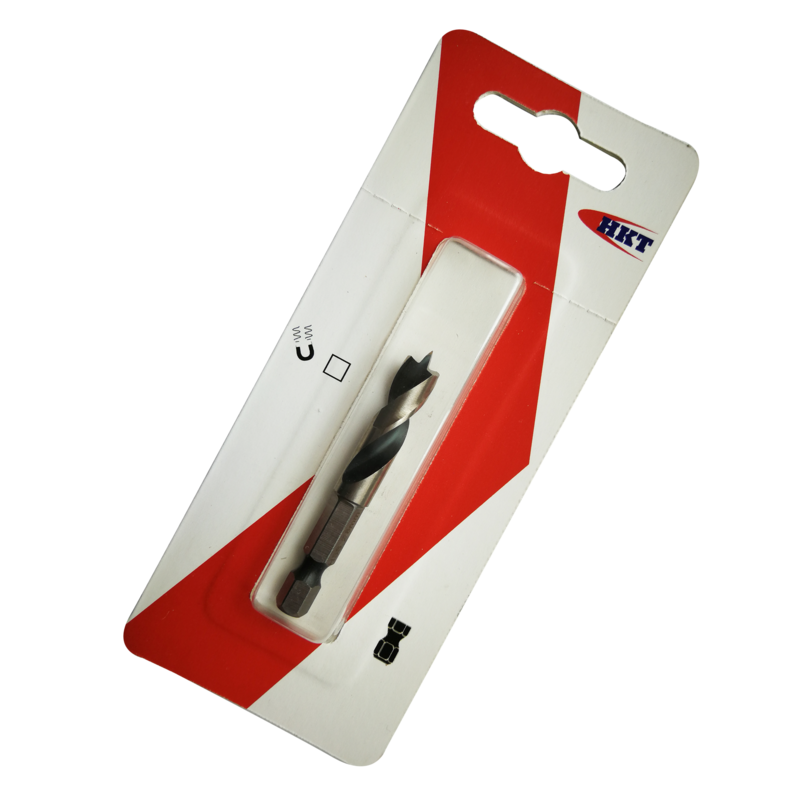 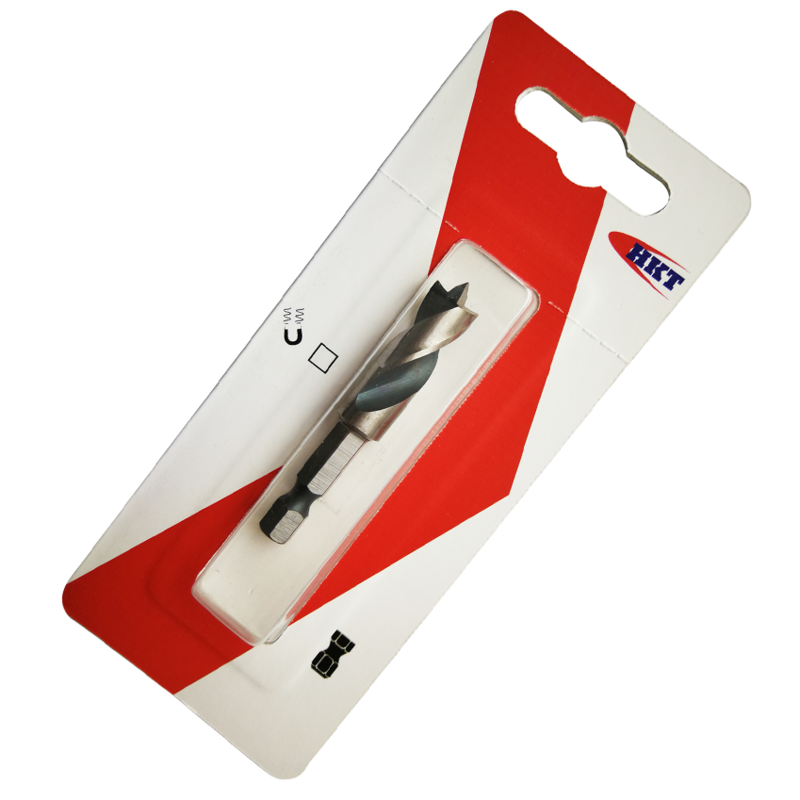 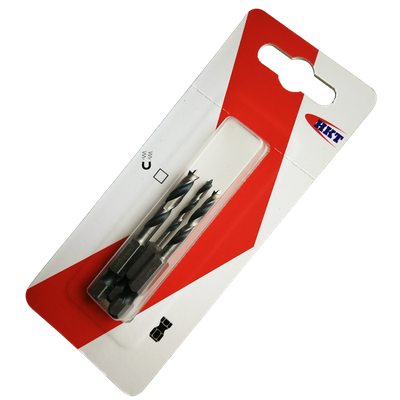 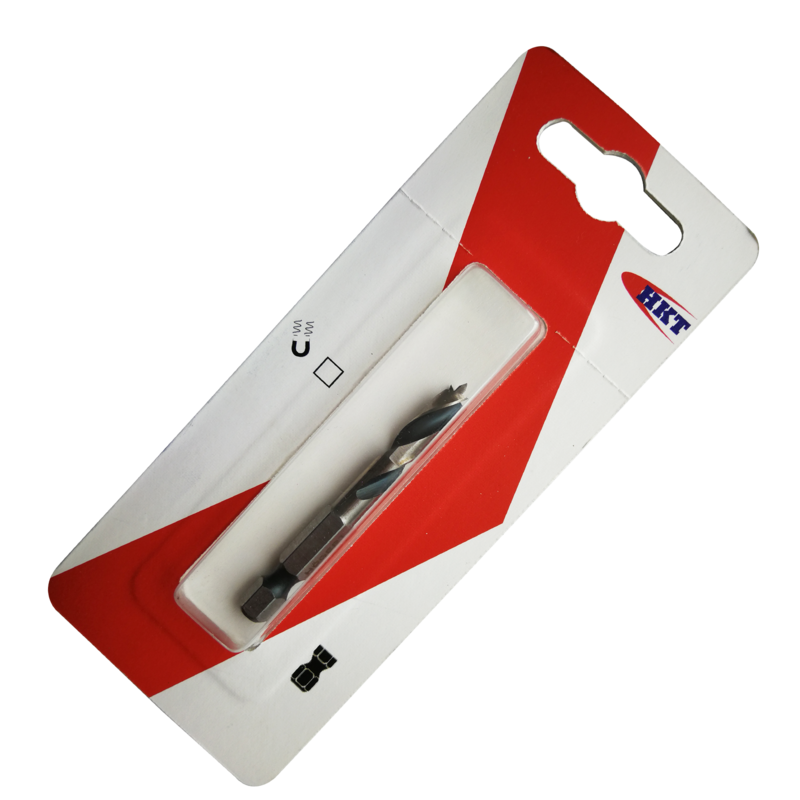 • With 1/4" E6.3 integral hex shank for steadily and strong performance fixing on power tools. 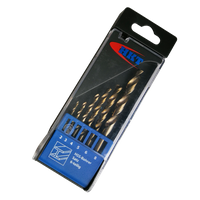 BTI-SWH-006SBW: 6mm stubby HSS hex shank wood drill, packed by DIY card. 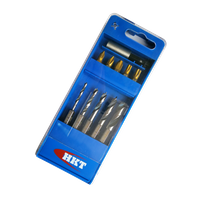 BTI-SWH-008SBW: 8mm stubby HSS hex shank wood drill, packed by DIY card. BTI-SWH-010SBW: 10mm stubby HSS hex shank wood drill, packed by DIY card.